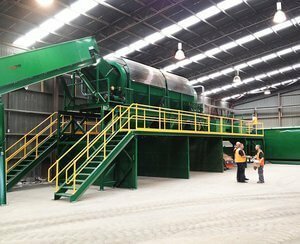 Wastech designed, manufactured and installed a pre-sort picking station at the front end of the curbside material recovery facility for Cairns Regional Council in north Queensland. 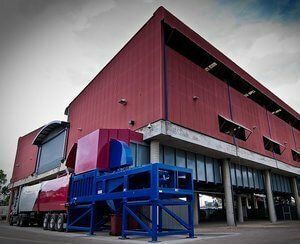 Cairns RC were experiencing major issues in regards to contaminates from the curbside product fowling their system by bridging and jamming conveyors, screens and associated equipment. 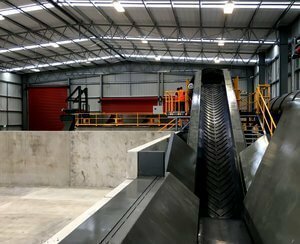 This problem significantly reduced their separation and throughput capacity with a high amount of stoppages daily to clear blockages. 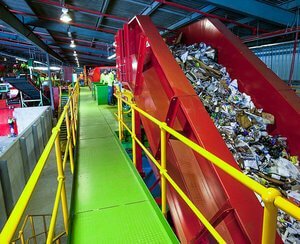 The new pre-sort was successfully installed giving council staff the opportunity to remove contaminants prior to them entering the MRF. Since its installation down time has decreased significantly and throughput rates have increased upwards of 30%. 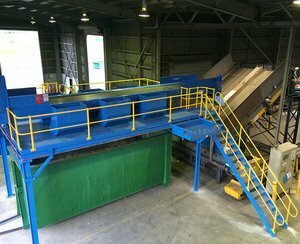 The system was delivered on time and on budget!